P-LINE washer can be easily adapted to every type of installation thanks to strength upper and frontal S.S. AISI 304 panels give and to simply use granted by Color Touch Screen IM8. Moreover, in P-LINE model washers LM 65 P and LM 80 P assure complete stability thanks to the innovative shock absorber system that is their hallmark. 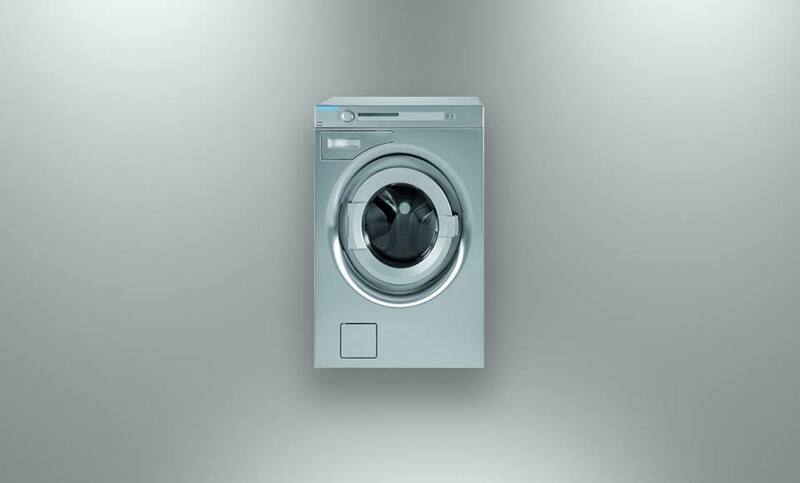 Washers are equipped with a double water connection for hot and cold water: with that system, the IMESA washers save energy using warm water of the water supply cutting heating time and program length. The 29 programmes which are available in the microprocessor or upto 3 additional programs. Program name characteristics & length are displayed. Active Drum: the special drum structure assures a linen gentle treatment. Drum easy to be cleaned thanks to the movable ribs (useful in case of MOP configration).